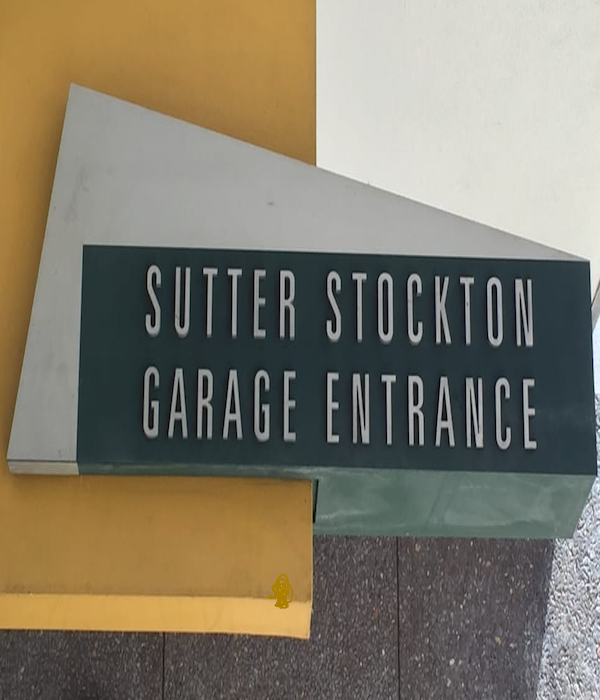 Owned by the City & County of San Francisco, Sutter Stockton Garage is a multi-level, 858,300-square-foot, parking facility accommodating 1,865 vehicles. 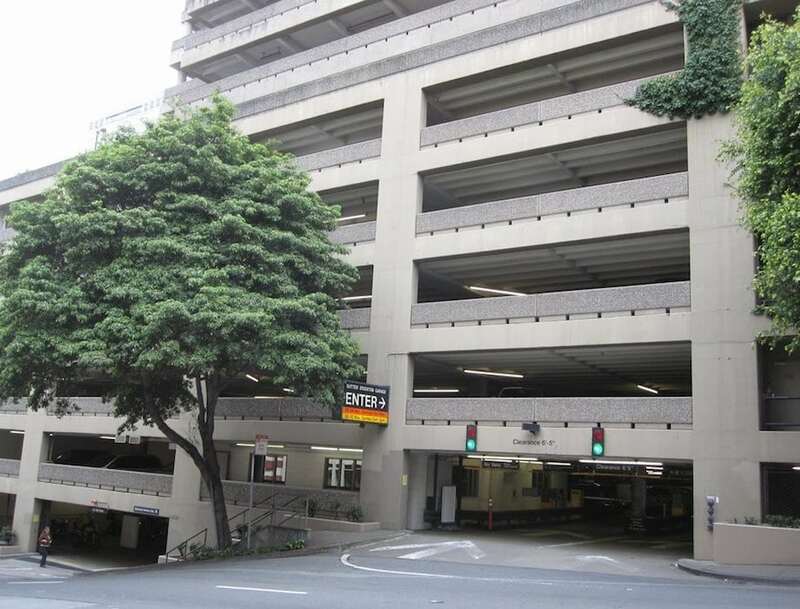 It serves the Union Square and Downtown districts of the City, and it is the second of three municipal garages at which the NES Garage DCV System was installed to control mechanical ventilation. City engineers designed in five (5), new fan wall units and nine (9), stand-alone garage ventilation motors possessing a combined 150 HP. Sutter Stockton is open 24/7, which equates to 8,760 hours of runtime per year for each garage-fan motor. With no means of control, Sutter Stockton’s new mechanical ventilation system would consume 802,000-plus kilowatt-hours (kWh) per calendar at $0.15/kWh. That amounts to $120,500+ per year in ventilation costs, not including future utility rate hikes. Forty (40) BACnet-communicating carbon monoxide (CO) sensors installed throughout the garage's enclosed areas provide instantaneous feedback to a single NES TR100 controller. The NES controller then relays speed commands – via VFDs – to the garage’s exhaust/supply fan motors, increasing and decreasing motor speeds in proportion to CO levels. This approach, when deployed with proprietary NES controller sequencing, routinely captures kWh and peak kW demand savings in the range of 95% – and, in some in instances, greater. NES TR Series controllers monitor energy consumption on a real-time basis. Ongoing data logging shows the NES System is limiting the power (kW) consumption of the Sutter Stockton garage exhaust and supply fan motors to just 4% of their combined, full-speed power (kW) draw. The rate or percentage of savings at the garage has remained in the range of 96% since the NES System commissioning, slashing energy costs which otherwise would have been incurred by 96%.